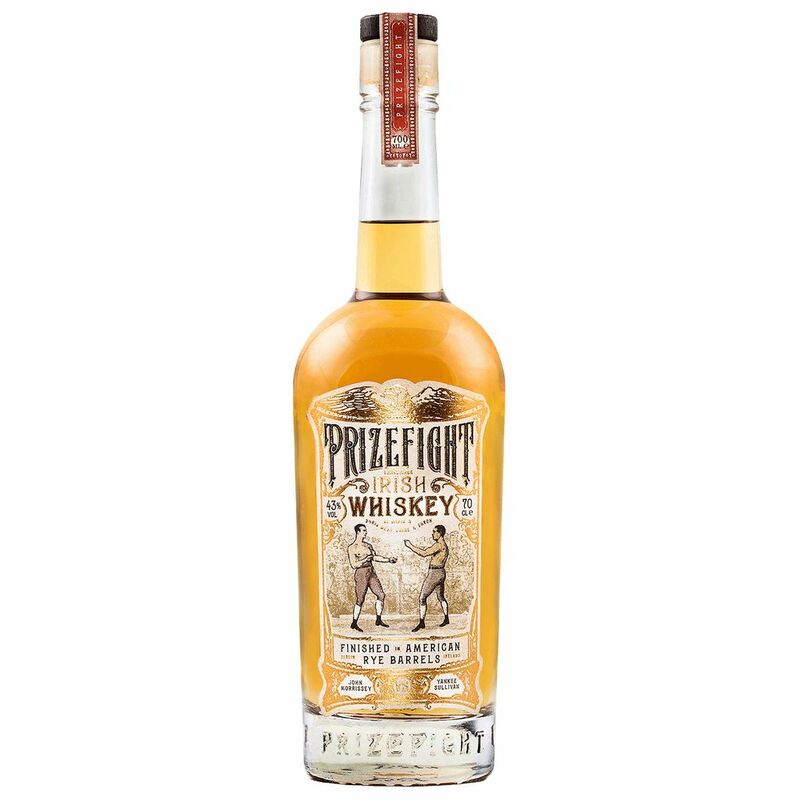 Spirits Prizefight Irish Whiskey 86° - Royal Wine Merchants - Happy to Offer! Collaborative Irish whiskey, distilled and aged in Ireland, finished in American rye casks. A smooth and mellow spirit Fresh and clean with fruit, floral, and spice notes. Sweet and refreshing up front, followed by a subtle hint of bitterness and a spicy finish.